Ended up returning it because the narration was awful. Sounds like text to voice generation, and not even a good one. It's hard to believe this is a real person. Couldn't get passed how annoying it was to listen. Narrator mispronounced many words. 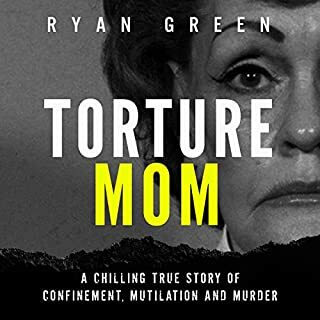 Book doesn't include Henry Lee Lucas. Kinda disappointing. I think this would be better as a physical reference book. ........this is a 5-Star PRINTED book but just a 2-Star AUDIOBOOK. 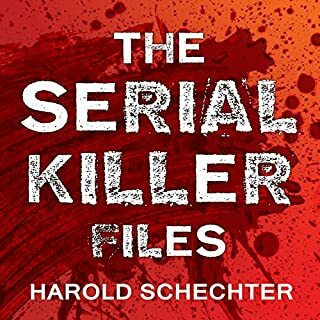 You get all the serial killing that you could hope for, with several spree killers thrown in. 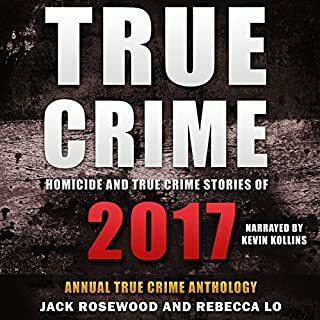 Narrator Kevin Kollins is absolutely perfect for this genre. So what’s the problem? Well, it’s written in outline form, making it difficult fully appreciate in audio. 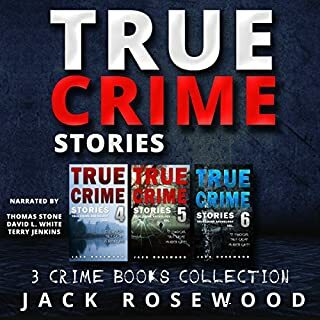 The author presents each killer in a non-chronological database form, which references and cross-references their crimes, which is often redundant. Also, he lists “Murder Victims” (by name and age), “Offenses” (including murder), and a “Timeline of Murders”. This is alright, albeit redundant, if there are less than 5 victims. However, in the case of prolific serial killers like Ted Bundy, Gary Greenway, and John Wayne Gacy, you will zone out by victim 10. Lord help you if there are 30+ victims! Or, in the case of Chinese, Korean, or South American killers (don’t ask me their names!) who killed as many as 100 people in their native countries......well, I think you get where I’m going with this. This book makes a better hard-copy version because the reader can skim or totally skip over the lists which add nothing to the accounts unless you’re a researcher. You get a pretty thorough synopsis in the narrative backstory included with exact killer. I am going to return the audio version and just buy the print version. I suggest you do the same. This is a great READ but an almost impossible LISTEN. A great resource! Both chilling and fulfilling!! 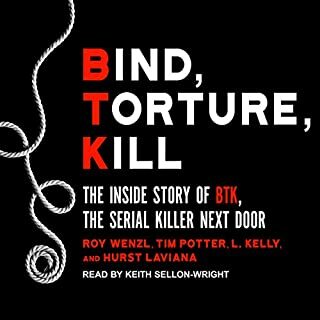 Brrrr.This is a great resource for anyone interested in serial killers. Like the title says it covers 150 of these cold-hearted killers. There are killers from all over the world profiled here, many famous, many not so well know. All I can say is that you had really better have a strong constitution as this is not for the faint-hearted or those of the weak stomach. It can be down right chilling. 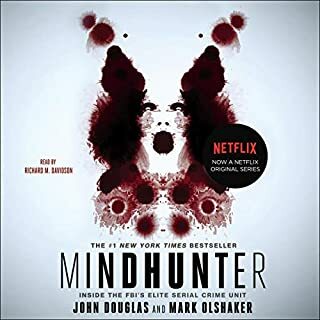 This book covers intricate details about each individual, including their stalking/hunting habits, their trials, things they said, and so forth.You don't get a thumbnail, you get a complete rundown on these people. It almost comes across as one of those alphabet agencies dossiers. I don't you could ask for more information, even if you had an individual book done on these monsters, one by one. Each profile is concise and tight, but not bare-bones by any means. 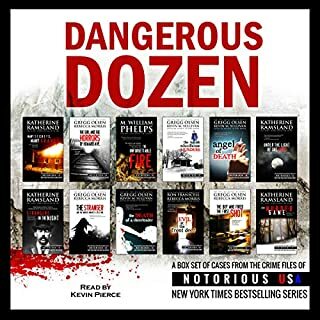 Additionally, Kollins cranks out his narration to a point that it is almost like listening to Unsolved Mysteries, and that is a good thing. 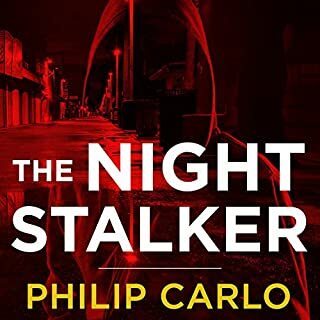 He is on point of his descriptive prose narration, and he brings the details to life. 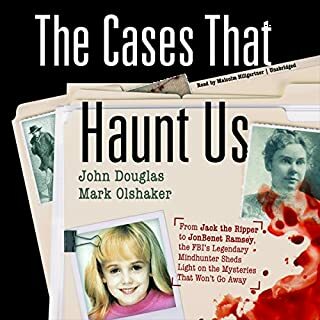 I would suggest this to anyone who is a fan of true crime, serial killers, unsolved mysteries, or even shows like Hannibal and Dexter. It is both frightening and fascinating all at the same time. 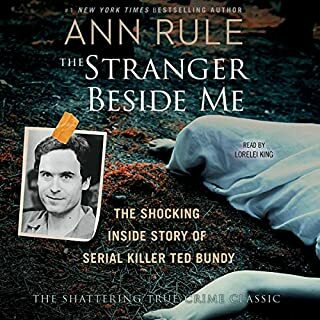 the book is great for learning about serial killers but it has some major flaws. they read the victims names, and then read the names again with the date they were murdered. one chapter was 20 minutes long and 90% of it was spent reading off the 150 victims twice. 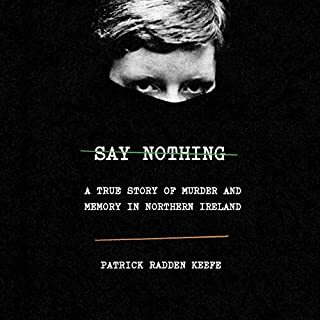 Thïs book is exactly what it says it is, an encyclopedia of serial killers. 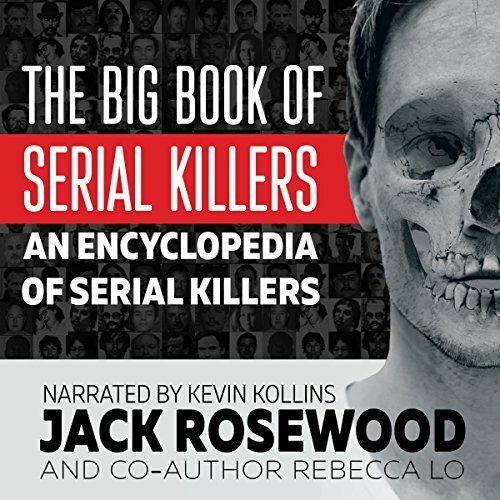 It gives basic information on many serial killers. 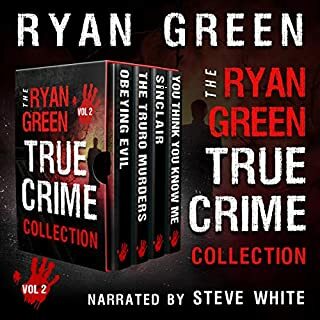 With this being said, it doesn't translate well to audio book format unless all you want is to go through hours of listening in alphabetical order. I would like to read the e-book version. Jack Rosewood is an expert on this subject! The narration was well done by Kevin Kollins. For those expecting some sort of storyline, bear in mind that this IS as the title suggests, an encyclopedia. So therefore, its also going to be read/sound like one too. Not exactly the sort of thing one would normally sit and listen to straight from beginning to end....thus it will be much more enjoyable for you doing that in increments. Having said that, it is VERY informative as far as getting a basic rundown of nearly every killer you can possibly think of. And then some. Its wonderful for prompting further study in a case that you may be unfamiliar with, and perhaps might want to delve deeper into. 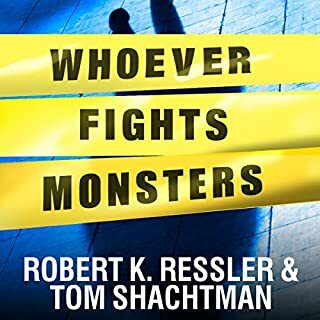 I recieved this audiobook at no cost to me in exchange for an honest opinion. I think I might get this book (paper) for the bookshelf...nice handy reference guide. Some things are just better in print so you can look things up as needed. From the moment I started to listen I was hooked !!! Very detailed and concise, there were moments I would stop and return the next day. 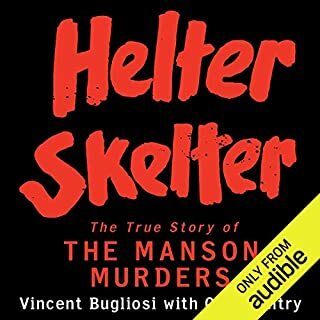 This is by far one the best audio books I have listened to. 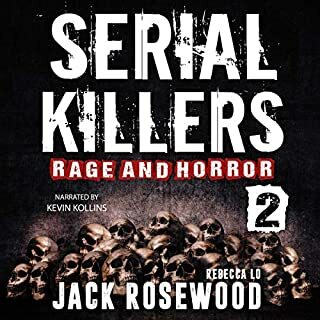 I am looking forward to listening to more by Jack Rosewood, bravo Mr. Rosewood!!!! I guess I was expecting a book like a novel, but it’s not. Very, very detailed in the content. But it is simply the narrator going down a list of serial killers their crimes and outcomes. 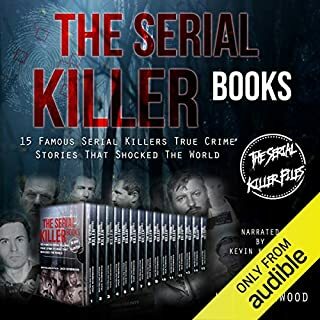 This book lists serial killers in alphabetical order. While being set up like a traditional encyclopedia, the content allows for easier listening. Also, there isn't as much gruesome detail for each killer making it easier for those that don't want to know all the details. The narrator reads this book as if it's an instruction manual for fixing a 1998 Toyota Camry. Yes. It is that boring. I couldn't even get past chapter 6 before wanting to stick something sharp in my ears. Truly a terrible waste of time and money. 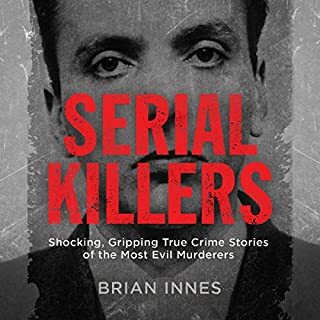 This book doesn't only provide readers with the story of these serial killers, but it also give a good detail on their lives and their actions. The mind of a serial killer... it also presents a need to appreciate the works of law of enforcement. 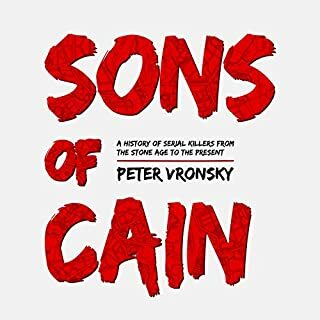 This is a good book, well-written, great narration, and worth the time (and money).